Badminton World Super Series Finals 2016... In December, the world’s best badminton players will head to the season-ending BWF Destination Dubai World Superseries Finals, as part of an exciting new multi-platform partnership signed between Dubai and the Badminton World Federation. FINA Diving World Series The FINA Diving World Series is a high-profile competition which offers an annual meeting opportunity for the world’s brightest diving stars. This prestigious and exclusive event invites internationally- recognised divers, mostly medallists from previous Olympics, World Championships and World Cups. - Click here to download the event schedule. DUBAI WORLD SUPERSERIES FINALS 2015 After 12 months of hard-fought competition across 12 countries around the globe, the MetLife BWF World Superseries will reach its climax with a world-class line-up of players competing for one of the most prestigious titles in badminton at the Hamdan Sports Complex this December under the patronage of HH Sheikh Hamdan bin Mohammed bin Rashid Al Maktoum, Crown Prince of Dubai – Chairman of Dubai Sports Council. Fans will enjoy a schedule of fiercely contested men’s singles and doubles, women’s singles and doubles, and mixed doubles matches involving the world’s best badminton players. 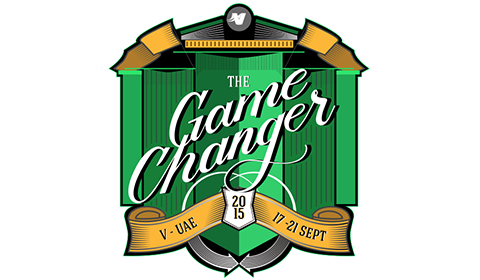 We look forward to seeing you when heroes return to the Hamdan Sports Complex fromDecember 9th – 13th, 2015. Please download schedule here or click here. 12th FINA Swimming World Cup 2015 The FINA Swimming World Cup gathers world-class swimmers in a series of two-day meets. 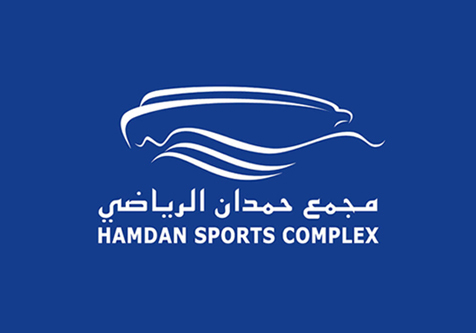 The second meet is happening in Dubai, at Hamdan Sports Complex. Across seven or eight locations, the circuit is structured in clusters (Middle East, Europe and Asia) and distributes a total of prize money reaching US$ 2 million. 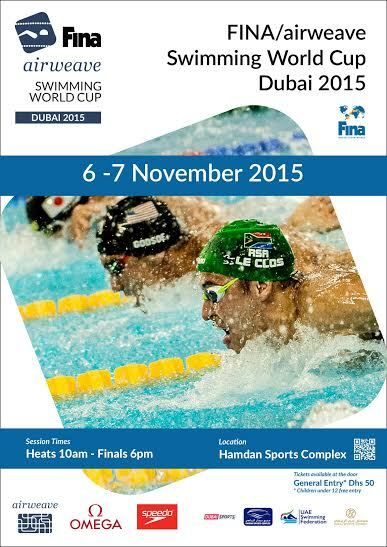 12th FINA Swimming World Cup 2015 Don’t miss the heat from November 6-7 as the grand event takes place in Dubai at our complex. Come watch the exciting event from 10 am to 6 pm. Available at the door, ticket price is 50 AED for every adult (children are free of charge). Launched in 1979, the FINA Swimming World Cup is an international series that gathers world-class swimmers in a series of two-day meets. Across seven or eight locations, the circuit is structured in clusters (Middle East, Europe and Asia) and distributes a total of prize money reaching US$ 2 million. For information on the schedules, please visit this link. FINA/NVC World Diving Series The FINA Diving World Series is a high-profile competition which offers an annual meeting opportunity for the world’s brightest diving stars. This prestigious and exclusive event invites internationally-recognised divers, mostly medallists from previous Olympics, World Championships and World Cups. Silverback Criterium GP Series (Series 4... This is the third series of 4 criterium races, held over 4 months. It is held over a short circuit of around 1500m and is usually held on town centre streets with plenty of tight corners and road furniture, hence the choice of venue. Silverback Criterium GP Series This is the second series of 4 criterium races, held over 4 months. It is held over a short circuit of around 1500m and is usually held on town centre streets with plenty of tight corners and road furniture, hence the choice of venue. Silverback Criterium GP Series This is a series of 4 criterium races, held over 4 months. It is held over a short circuit of around 1500m and is usually held on town centre streets with plenty of tight corners and road furniture, hence the choice of venue. Emirates Swimming Cup The Emirates is a 25 meter race designed for junior and senior swimmers and will see professional swimmers from all over the world meet in Dubai. International Premier Tennis League Four teams consisting of up to ten players will compete in 24 best-of-five round robin matches which will take place across the four cities between November 28 and December 13, last leg being in Dubai. The league consists of a set each for men's singles, women's singles, men's doubles, mixed doubles, and, if required, a legends singles tiebreak to decide the match. 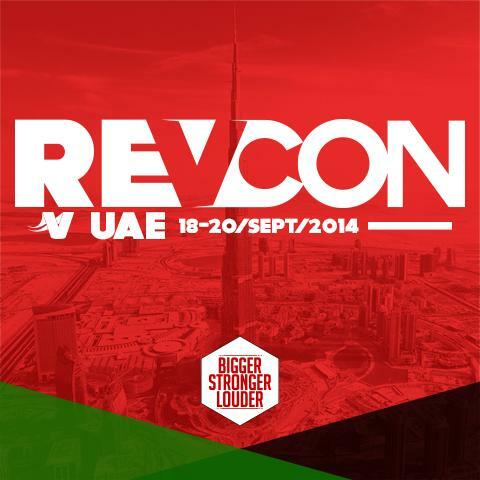 REVCON UAE 2014 For the second time in Dubai, the REVCON UAE 2014 is to be held at Hamdan Sports Complex, a motivational convention, also featuring product exhibition. 1st Dubai International Aquatic Champion... The DIAC consists of 2 main aquatic sports competition, ie. Water Polo and Swimming. FINA/NVC Diving World Series The second leg of the FINA/NVC Diving World Series 2014 saw the world’s best female and male divers from 13 countries compete in four categories of 3m springboard and 10m platform in both solo and synchronized diving. The line-up included 11 current world champions and 8 Olympic gold medallists. Fazza Freediving Championship The championship was open to male and female professional divers (expatriates and other nationals only) and amateurs (UAE and GCC nationals only). Contestants had to dive about 4 meters deep with no diving gear or equipment and hold their breath for as long as possible to win the title. 12th AKF Senior Championship & 13th AKF ... The Asian Karatedo Championships are the highest level of competition for sport karate in Asia. The competition is held in a different country every two years and Dubai had the pleasure of hosting it in 2013, at Hamdan Sports Complex. H.H. President of UAE Swimming Champions... Held once every year, this swimming competition has seen different age groups and senior swimmers from local clubs competing. FINA MEDIA Diving World Cup 2013 Hosted by UAE Swimming Federation, the FINA World Diving Championship consisted of both men and women competing in four categories of 3 metre springboard and 10 metre platform in both solo and synchronised diving. With its second leg in Dubai, there were a total of six events around the world in Beijing, Edinburgh, Moscow and Mexico City. 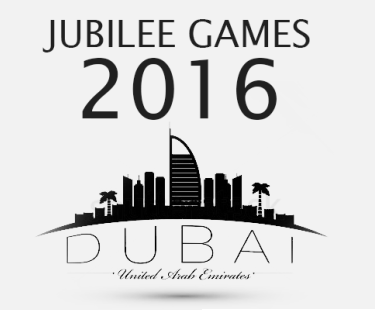 3rd Dubai International Swimming Champio... Designed for age groups under 11, under 13, under 15, under 17 and senior - 18 and over categories, the competition is now in its third year and owes its growing success to the support of the local swimming clubs and the National Federation. Attracted about 500 young swimmers from around the world, this year the UAE National Junior Team competed against local clubs such as Al Wahda Club, Al Ain Club, Hamilton Aquatics and Dubai Dolphins, as well as teams representing Australia, Russia, Egypt, Kingdom of Saudi Arabia, Iraq, Iran, Kyrgyzstan, Lebanon, Oman, Qatar, Syria, Sri Lanka and Turkmenistan. 9th Asian Aquatic Games 2012 The Asian Swimming Championships were held under the auspices of the Asian Swimming Federation, the governing body for aquatics in Asia. The event featured swimming, diving, water polo and synchronized swimming competitions and attracted athletes from 45 nations including Olympic medal winners China, Japan and Korea.This was the first time all four disciplines have been part of one event in the UAE. 1st International Water Polo & Synchroni... For the first time ever Dubai played host to the 1st International Water Polo and Synchronized Swimming Championships at the Hamdan bin Mohammed bin Rashid Sports Complex. The Championships featured four international standard water polo teams competing over three days in a round robin format, while the synchronized Swimming Championships featured competition in the solo, duet and team disciplines.